There are no shortage of things that can add stress as we get closer to the holidays. 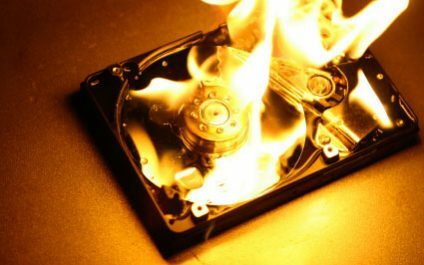 One thing that shouldn’t be causing you stress, however, is your backup and disaster recovery plan. As a business owner or executive, there are eight things you should have in place to give you the peace of mind that your critical data is protected, no matter what happens. Have You Checked Your Backup Recently? When was the last time you checked your backup was working properly? 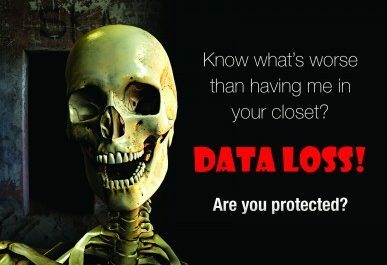 This is a question many businesses don't think about but protecting your business data is critical - it's the lifeblood of your business. 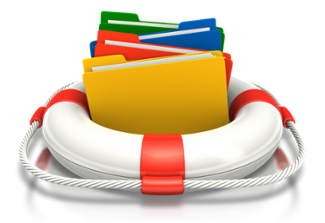 Your backup is your insurance policy against data loss a a potentially destructive disaster. With all the unpredictable weather we've been having, your company's network backup, business continuity and disaster recovery plan is something you should definitely revisit. The most important thing any IT person or company can do for you is to protect your data. 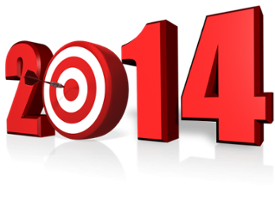 The New Year is upon us and it is a great time to review the most important parts of your business – including IT. That means taking a good look at your IT plan for 2014. The last year has seen some major changes in technology that you need to be aware of. 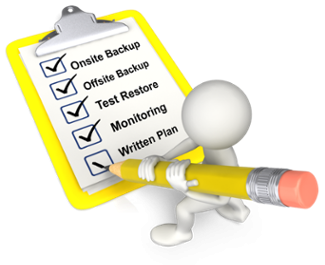 Most people understand the importance of keeping backups of their data as part of a backup and disaster recovery plan. Their companies and organizations diligently backup critical files to tape or hard drives on a daily basis, just as they have done for years. 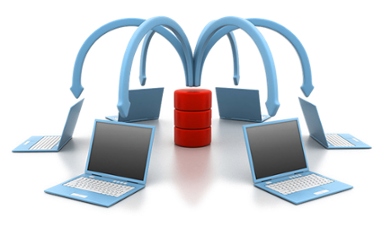 Let’s say you have intelligently focused on ensuring your business has a strong data backup and disaster recovery plan. All your files, applications and servers are being backed up and you feel good about things. If you are really on the ball, you have your data backup tested regularly so that you know your important files and applications will be available when you need them.